Chicago Food Machinery #32 Stainless Steel Meat Grinder easily attaches to any work space counter top surface for your convenient use with 1/4'' bolts (not provided). 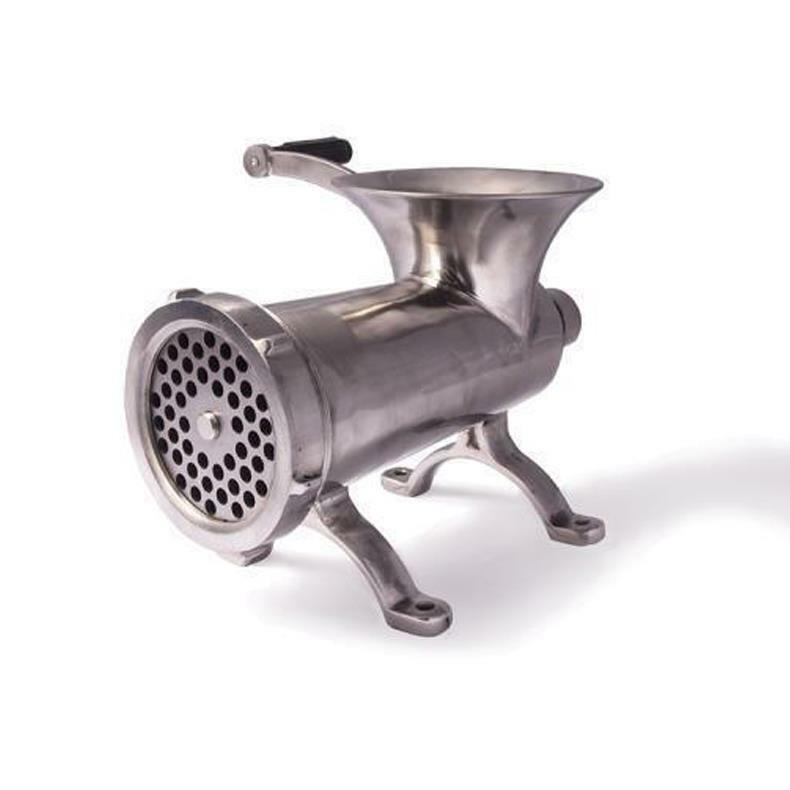 Our meat grinder will make meat processing a breeze as it easily dissembles for quick cleanup. Chicago Food Machinery #32 Stainless Steel Meat Grinder comes with a 1 year Limited Manufacturer Warranty. Hand operated unit fastens securely to counter top surfaces using a 1/4 bolt. Grinds 5 lbs. per minute (300 lbs. hour). 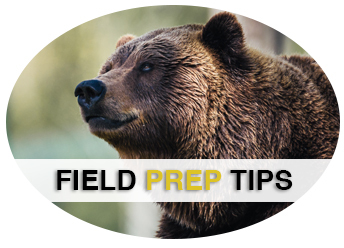 Aside from being incredibly convenient and economically advantageous, grinding game meat with a home grinder is also safer. In the last few years, news medias have reports that millions of pounds of ground meat have been recalled from even big name, reputable sources due to potential health hazards. The number one offender being E. coli contamination. Unsanitary food results in about 5,000 deaths each year. With Chicago Food Machinery, we put the control back into your hands, where you can grind meat at home and ensure that your meat stays fresh and sanitary. Unlike commercial machines use such great force that the juice is squeezed right out of the meat, causing it to lose its flavor. Home grinders allow the meat to retain the juices, enhancing the game meat's flavor. After a successful hunt, this is the last thing that any hunter wants.